I didn’t need all the talk about ‘nature deficit’ to think that children can be entertained, educated and nurtured by spending time in the garden, with and without adults. As a child I spent a fair amount of time watching the bugs on my aunt’s black seeded simpson lettuce, while I daydreamed in the sun. I don’t know how that affected my personality development, but I am sure it was in many good ways. Black Dog Publishing also believes children will find good things in the garden and have just published Kids in the Garden by Elizabeth McCorquodale. They are giving my readers a discounted offer that will bring you this $17.95 book for less than you can get it on Amazon. To order your copy email Jessica (jess@blackdogonline.com) with commonweeder in the subject line. You will get a 40% discount, which makes the cost $10.77 plus shipping. Jessica will tell you about shipping once she has your address. I do not make any money on this transaction, I just like to encourage getting children in the garden. 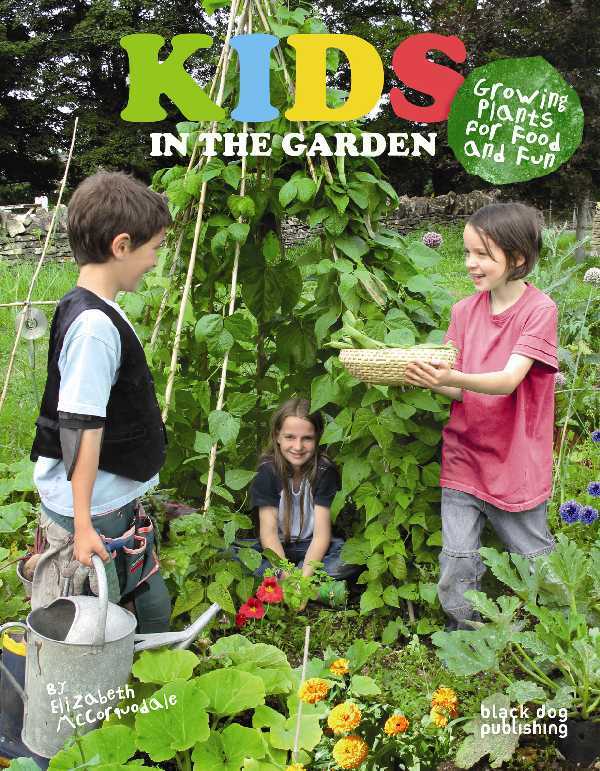 Kids in the Garden is an easy and fun guide for children to use on their own or with adults, and encourages children to learn about gardening, healthy eating and caring for the environment. 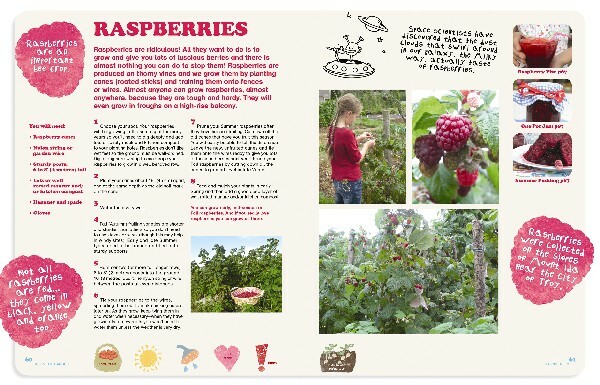 With easy to follow step-by-step instructions, with bright photography and fun illustrations. The book is aimed at children aged five upwards with adult supervision, then for older children up to 11 to complete on their own. 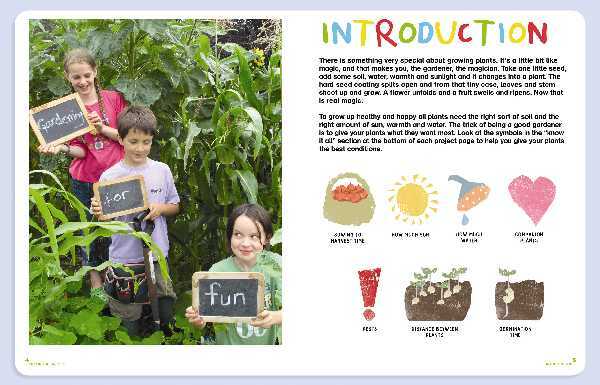 The book features more than 50 projects, with full instructions on the materials needed, companion plants, saving resources, harvesting seasons, seeds, the water cycle and indoor gardens. There is also a section on wildlife, showing how to encourage animals into your garden, as well as how to make a mini pond, birdhouses, pest patrol, building a wormery, rescuing bees and ladybirds, and much more. The plants and vegetables featured include potatoes, tomatoes, pumpkins, peppers, herbs, strawberries, blueberries, sunflowers and many more. The recipes included are simple to make with the fresh produce and include; one pot jam, minty fizz and easy pizza sauce. What a great topic! With four rug rats of my own, I need every idea I can muster to get them interested. Last year I had luck with giving them all magnifying glasses and seeing which one could find the best bugs. 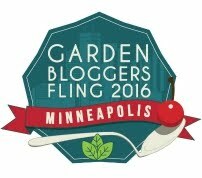 My 10 year old hates botanical gardens and my passion for flowers, but somehow, wants to plant an herb garden every year. Get them outside! Good things will happen. Kelly – Now with my grandchildren we have a good time in the garden, the tastes and smells of herbs (try stevia for sweet shock!) the crunch of sugar snap peas, and blueberries! They like to cook too.